Clean your body from the inside out. The equipment used in your session reads the pressure in the colon to ensure a gentle water flow, and your experienced therapist remains in the room throughout the session and can advise you on what's happening with your digestion. Colon hydrotherapy is designed to support weight management plans, strengthen bowel muscles, and get rid of all that pent-up bad stuff that's been clogging your tubes for longer than you care to imagine. Ozone pod treatment involves pure concentrated oxygen and small amounts of ozone being infused into your body over a period of time. Both treatments support a healthy lifestyle and are designed to boost energy levels and support balanced health. 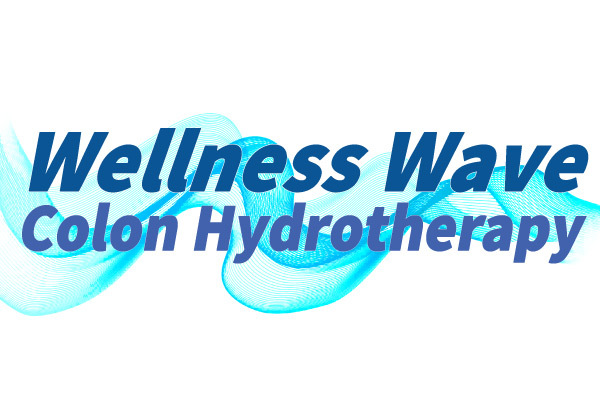 Grab a colon hydrotherapy session at Wellness Wave Colon Hydro Therapy and Oxygen Ozone Therapy. Alexa Rapp at Wellness Wave Colon Hydrotherapy is an internationally certified colon hydrotherapist and has a background in personal healthcare so you're kept comfortable and informed. 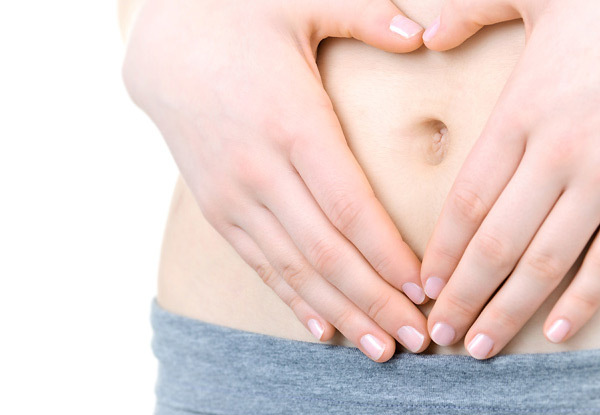 Colon hydrotherapy is a gentle infusion of warm filtered water into the colon. 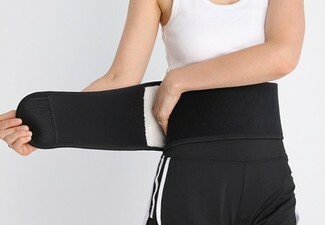 The colon therapist stays with you to monitor the temperature and pressure of the water. 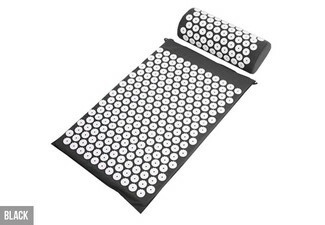 The therapist then massages the abdominal area as waste matter is carried out of the body. 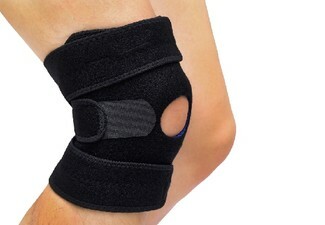 You'll be happy to learn that the therapy is surprisingly gentle, and your friendly practitioner will ensure you feel totally comfortable throughout the procedure. 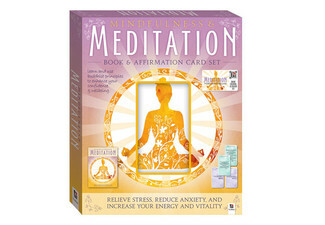 Digestive and detox products are also available for purchase to aid in maintaining your well-being. Ozone pod treatment involves pure concentrated oxygen and small amounts of ozone being infused into your body over a period of time, giving you five therapies in one treatment: hypothermia, ozone, carbonic acid, electron and photon light therapy, as well as infrared. The ozone pod therapy is designed to support a healthy lifestyle and to boost energy levels whilst supporting balanced health. Call the team today to book you colonic treatment, and you're guaranteed to feel so much better afterwards. Bookings essential. Subject to availability. 24-hour cancellation policy applies. Must be used in 1 visit by 1 person. Not valid public holidays. Individual results may vary. Additional treatments may be required for optimum results. No refunds unless required by law. No cashback. Not to be used with other offers. Seven days a week and evenings by appointment. Please check fine print for any restrictions.